If walking on the sandy bottom of the Great Barrier Reef sounds like your cup of tea, give Seawalker a go! Descend approximately 5m under the water’s surface and explore the abundance of life present in the water surrounding Green Island. Bonus points if you get a photo with Gavin, the photo bombing parrot fish! One of the top ways to experience the Great Barrier Reef, especially for a non-swimmer is Scubadoo, which can be undertaken from the Great Adventures platforms on both Moore and Norman Reefs. 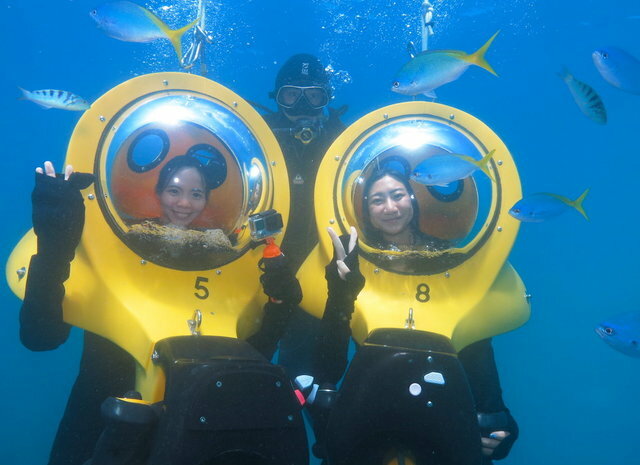 The ‘Do’ is like an underwater motorbike, on which you sit and are guided around the Reef with the assistance of an instructor. 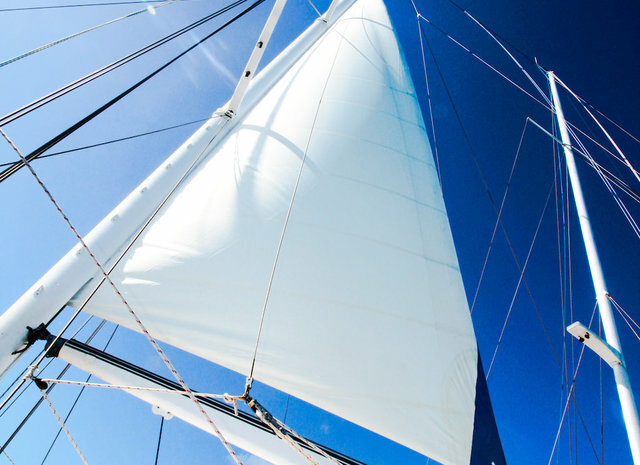 If sailing The Great Barrier Reef is more your speed, there are two options that might take your fancy; Ocean Spirit from Cairns and Wavedancer from Port Douglas. Imagine cruising at 12 knots, sail raised and glass of champagne in hand (on the return journey) reflecting on an incredible day exploring the Great Barrier Reef! 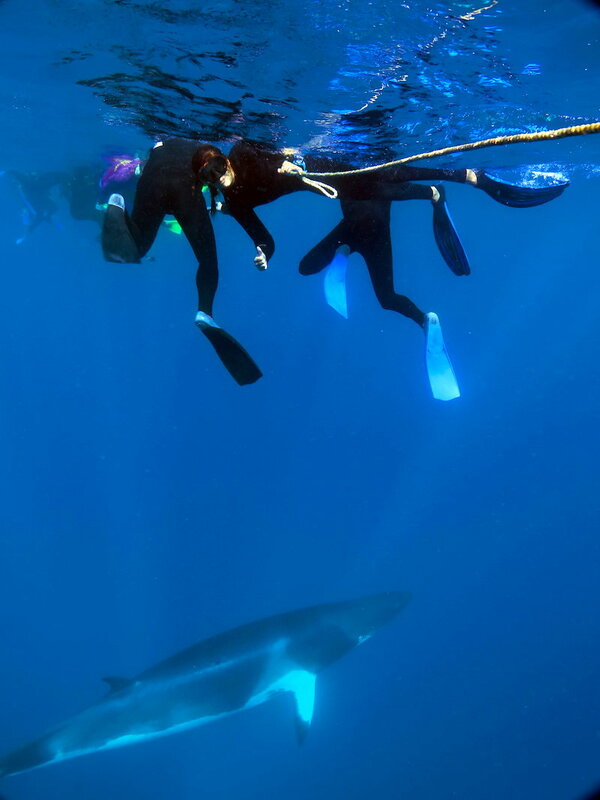 Should swimming with whales be on your bucket list, you’ve come to the right place! Poseidon has one of only three permits in the area allowing guests to swim alongside Minke Whales. 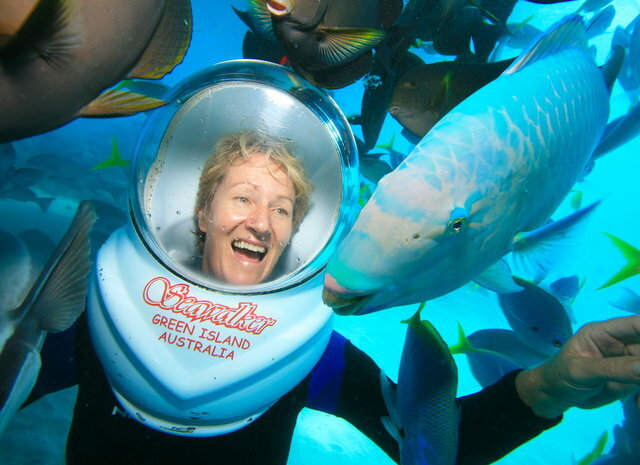 While highly regulated (only 10 swimmers at a time are allowed on the holding line), it is one of the more special experiences available on the Great Barrier Reef.